Ford Fiesta Stripes, Vinyl Graphics, Hood Decals, and Body Striping Kits. The Ford Fiesta might be small, but it is mighty fierce! An engaging and fun to drive five-speed manual comes standard, but what isn't standard is factory vinyl graphics! 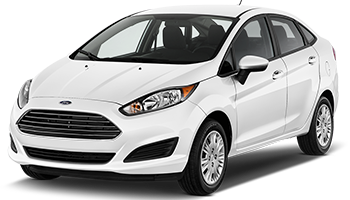 So to add some driving fun, below you'll find a wide variety of Ford Fiesta vinyl graphics for the model years indicated. Featured here you will find the STILETTO : Ford Fiesta Vinyl Graphics Decals Stripes Kit, the WHISPER: Universal Fit Vinyl Graphics Decals Stripes Kit, and many more! Choose one of these popular vinyl decal styles today!